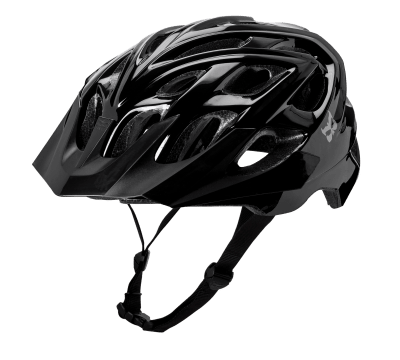 The remarkable full carbon SHIVA. 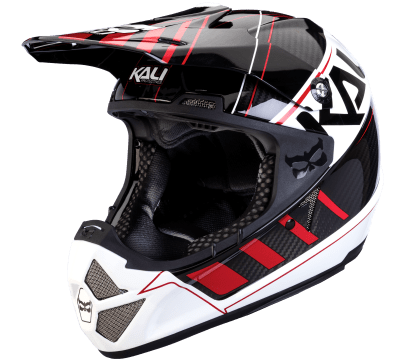 Motorcycle DOT protection, 30% smaller than standard moto helmets and weighing in at 1050 grams. 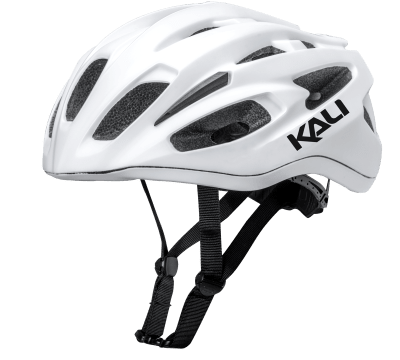 Proven Kali protection in a lightweight and stylish full face helmet. 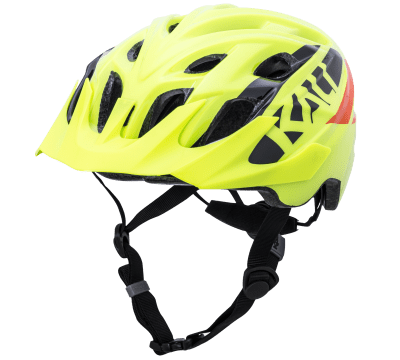 One of the lightest and strongest downhill helmets on the market today. The Interceptor. 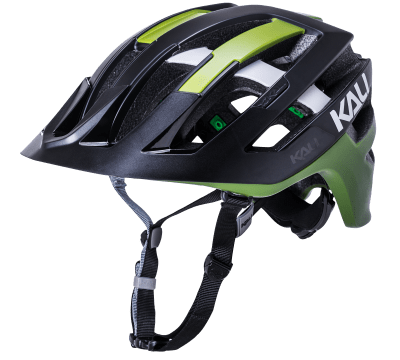 Designed for performance, engineered for impact. 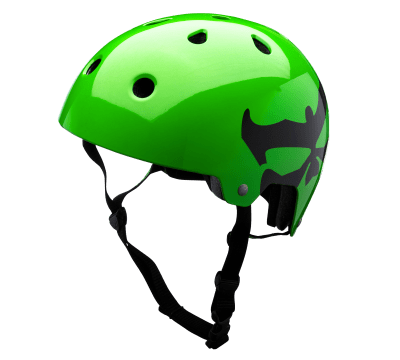 The Interceptor. 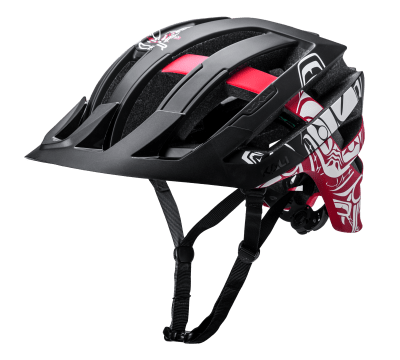 Designed for the rigors of the BC Bike Race. Challenge Everything. 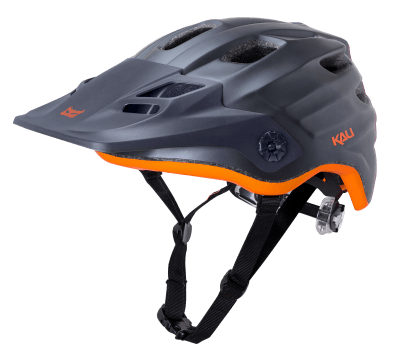 Legendary fit and all the features you need in an Enduro helmet. 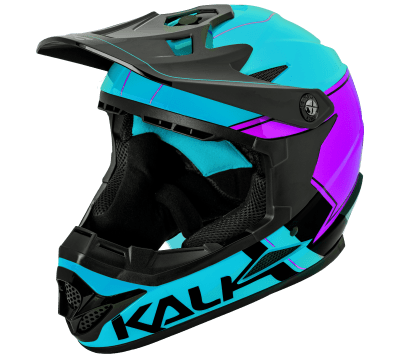 Aggressive venting to keep you cool and packed with features in a deep-coverage design. 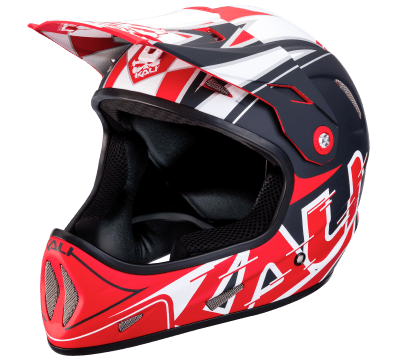 The LUNATI exceeds CE EN 1078 / CPSC 1203, fits like a dream and is ready for any off-road adventure. 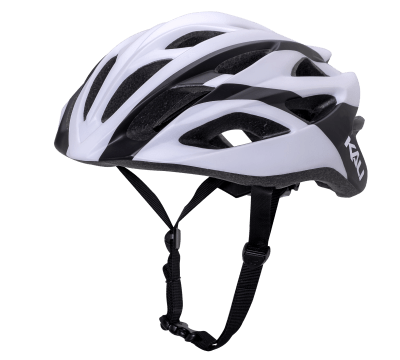 We've loaded all 300 grams of this helmet with the most advanced technology available. 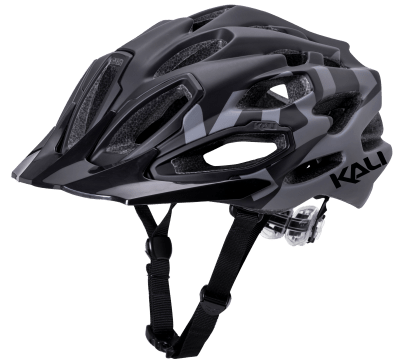 A race worthy helmet at an entry-level price. 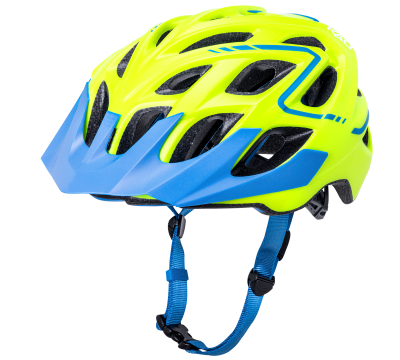 The CHAKRA Plus builds on the wildly successful CHAKRA line of helmets with features that make the best even better. 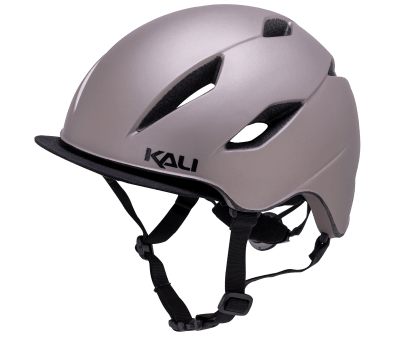 The best selling helmet Kali has ever made. 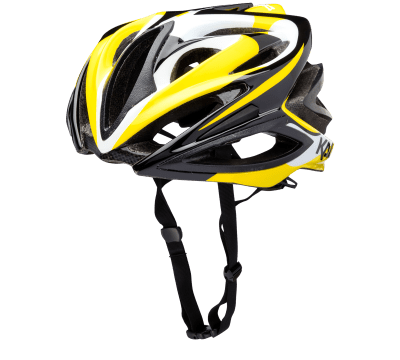 When speed and protection are paramount, the TAVA aero road helmet is the only option. 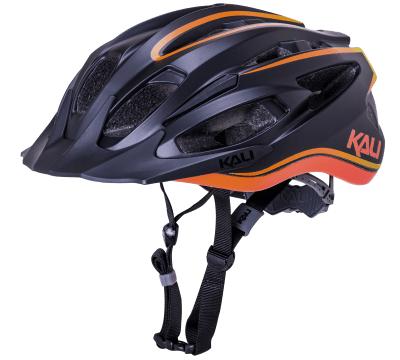 For all-day grinds out on the road, you want a lightweight, well ventilated, sleek helmet. You want a PHENOM. 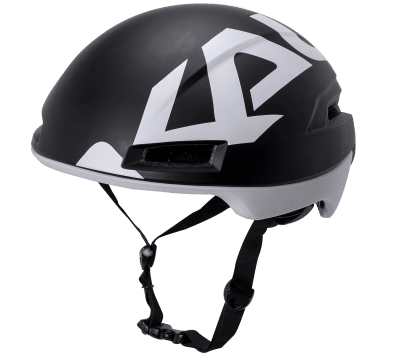 Featuring our Composite Fusion™ Plus technology, the Loka is a sleek road helmet ready for any kind of pavement adventure. 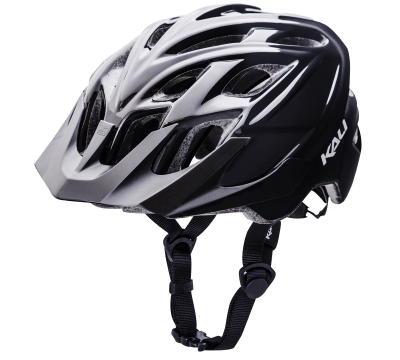 Using design cues from its bigger brothers, the ROPA is a lightweight, well ventilated, introductory level road helmet. 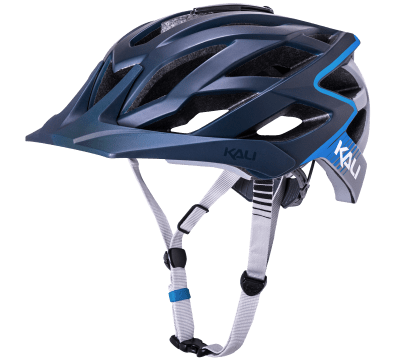 Kids shred too! 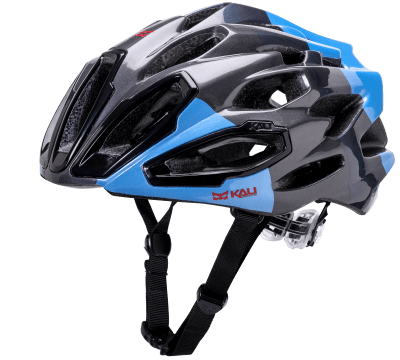 We took our popular CHAKRA adult helmet and modified it to better fit the next generation of riders. 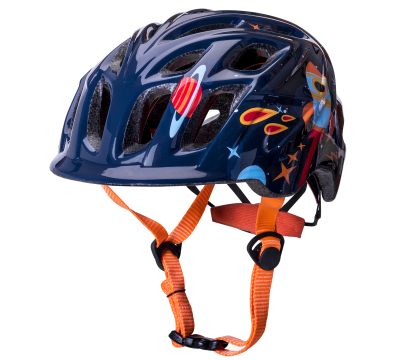 For groms who shred, the CHAKRA Child is the perfect choice for those jumping on a kick bike for the first time. 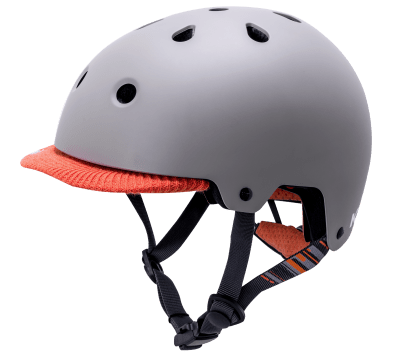 The CITY is a purpose-built urban helmet packed with features and ready to take on any urban commute. 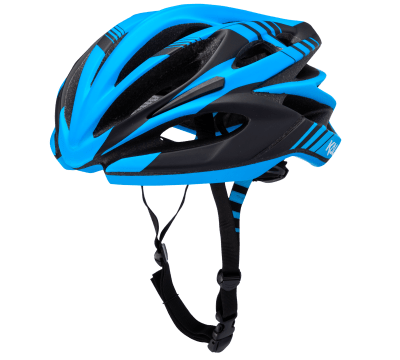 The DANU is a lightweight, eco-friendly helmet packed with features geared towards the avid commuter. 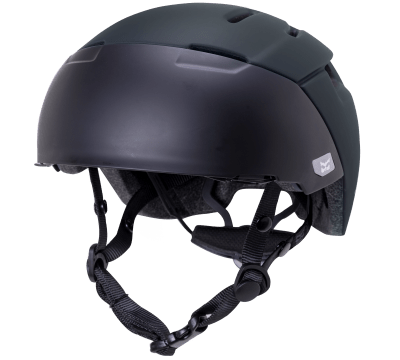 The SAHA is a very eco-friendly urban helmet that is unapologetically tough yet versatile. 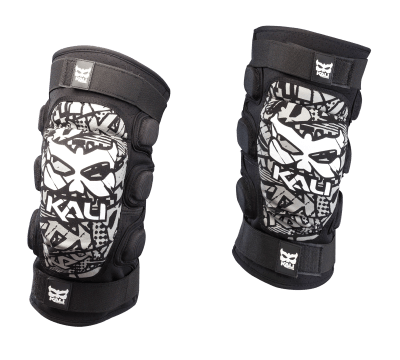 Legendary comfort and protection, AAZIS knee guards keep things intact even when you don't. 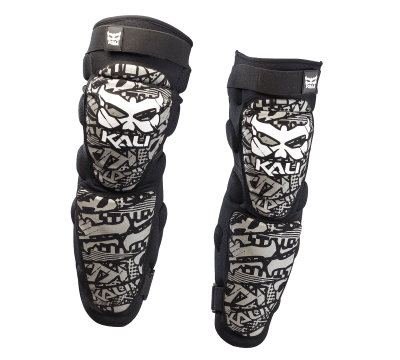 Added protection to help you avoid those pesky hamburger shins, AAZIS Plus 130 leg armor has you covered. 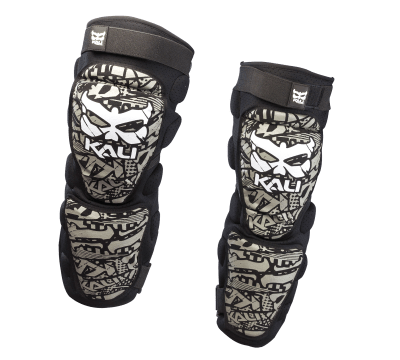 AAZIS Plus 180 armor offers complete lower leg protection and a large dose of confidence. 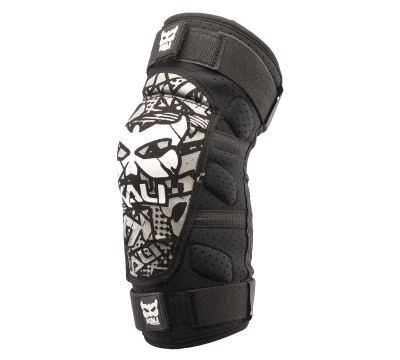 A benchmark for comfort and wearability, VEDA elbow guards are designed to reduce arm pump so you can focus on your line, not your armor.